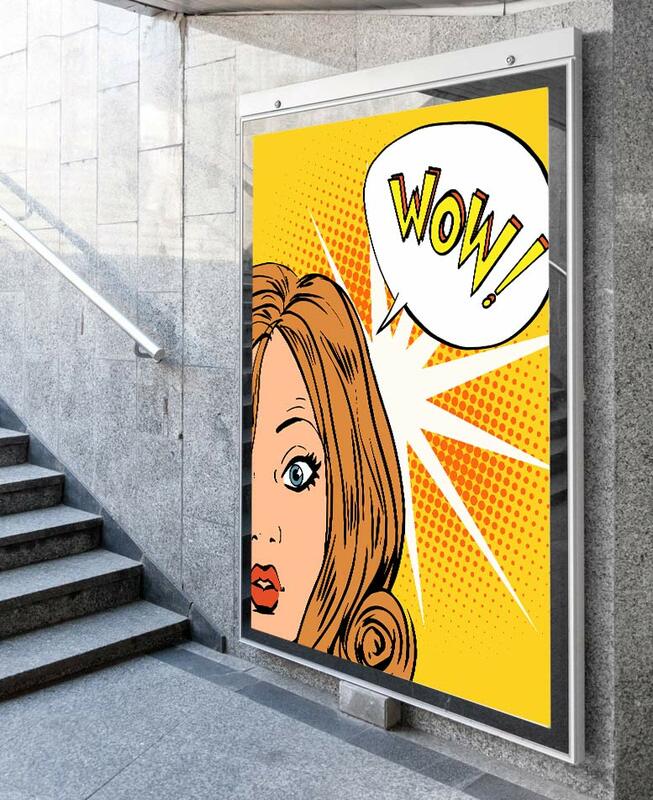 Advertising posters are one of the most popular forms of visual advertising. They provide fast, efficient and relatively cheap access to potential customers. To meet your needs, we print in any size, from standard A4 to large format prints up to 150 cm wide and in any length desirable. That is why we are able to fulfil every order possible that is an advertising poster. Solvent boards can be protected with a matt or gloss laminate. For our clients we also provide support in the preparation of an appropriate graphic poster design. We can also make a complete graphic design for you so that it would be effective and efficient. Designing, printing and delivering posters is a compre-hensive service that will help you to save some time.